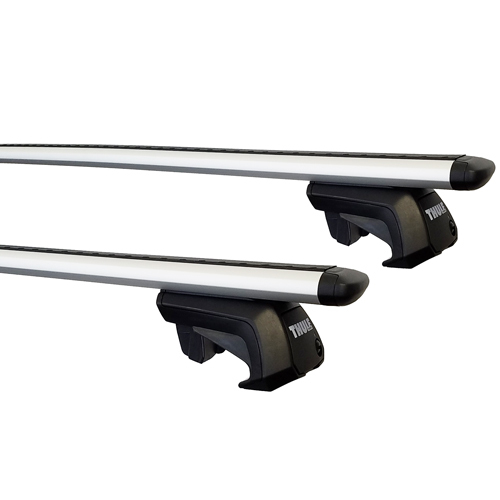 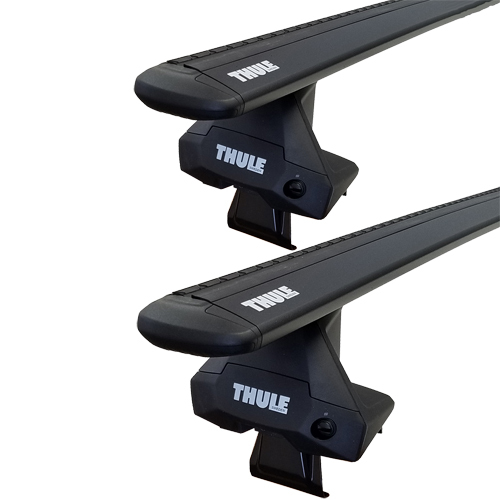 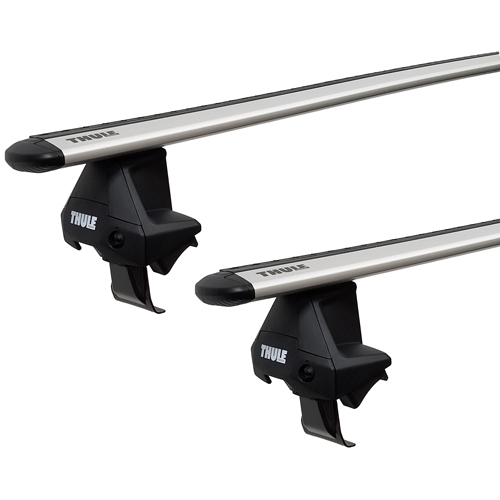 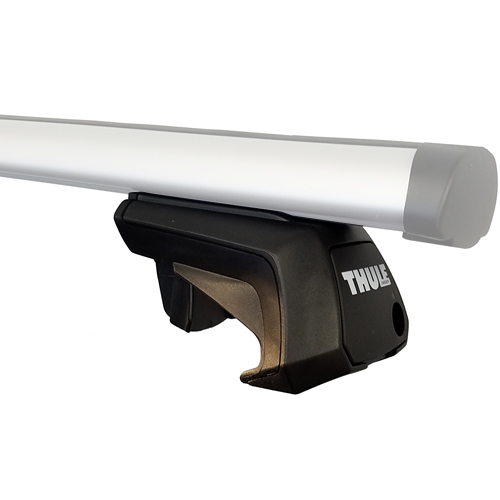 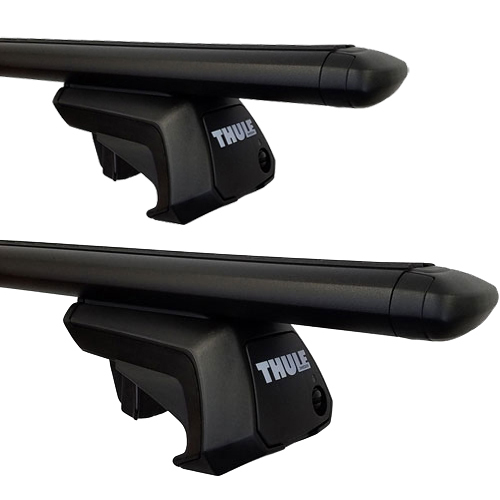 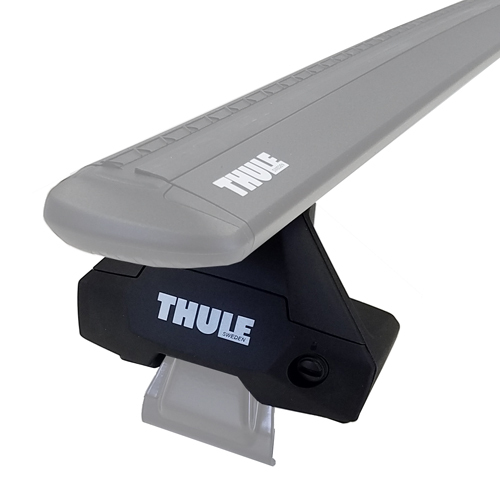 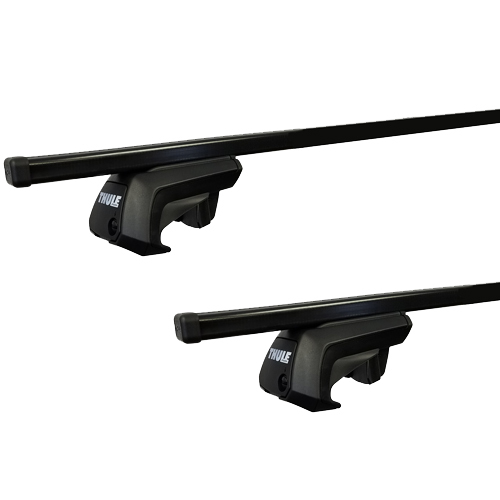 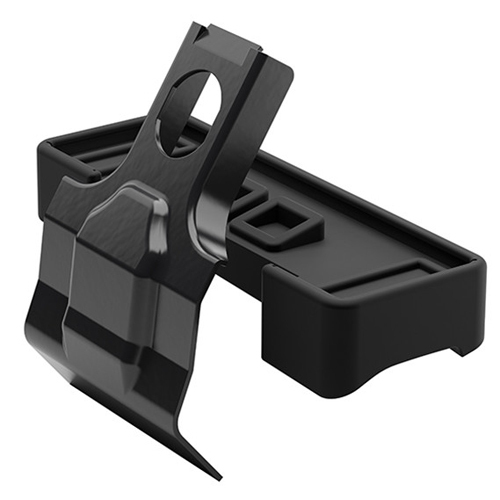 The Rack Warehouse stocks all Thule racks, carriers, fit kits, X adapt kits and accessories. 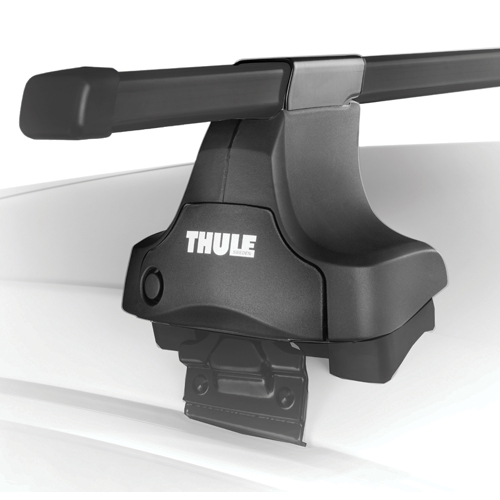 If Thule manufactures it, we stock it. 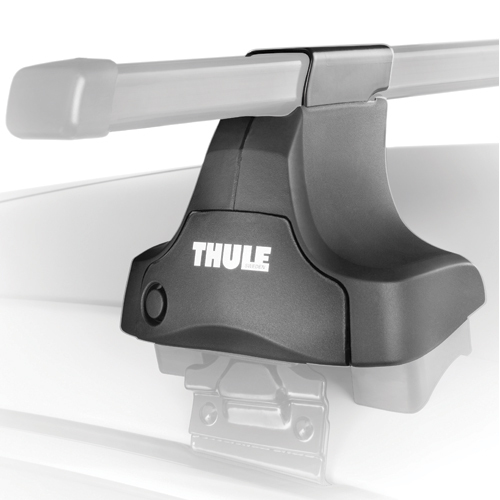 All Thule kayak racks and carriers, Bike racks for the roof, trunk, spare tire and trailer hitch receiver, Thule ski and snowboard racks, Thule roof mounted crossbar racks, Thule locks and locking accessories, Thule SUP, surfboard and windsurfer racks, Thule Roof Rack Mounted Cargo Boxes, and a lot more are in stock are ready for immediate shipping. 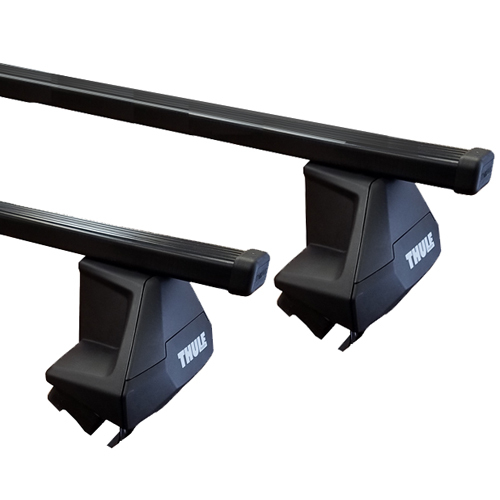 TracRac Utility and Ladder Racks are also manufactured by The Thule Group and in stock at discounted prices.